One of the most hotly contested competitions of the Dublin Horse Show took place today with Aoibheann McMonagle from Falcarragh, Donegal being crowned the Dundrum Town Centre Ladies’ Day best dressed. A large crowd was present to witness as she was picked from a shortlist at the band lawn stage in the RDS and was presented with a shopping voucher worth €10,000 for Dundrum Town Centre, redeemable anywhere in the Centre. 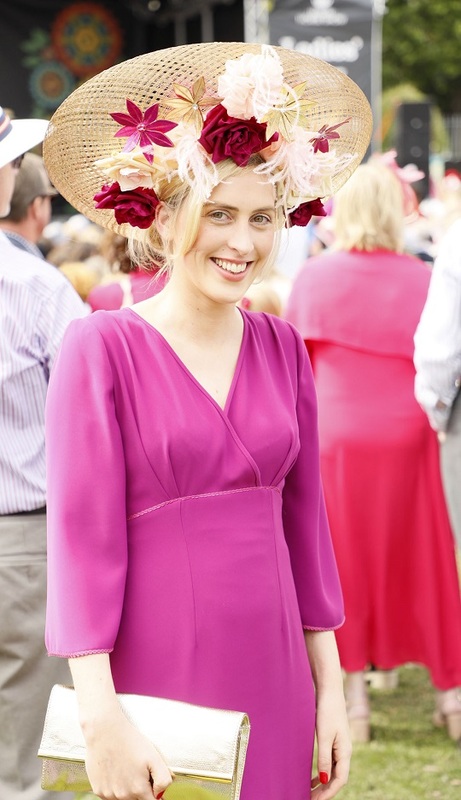 Aoibheann Mc Monagle impressed judges with her take on Ladies Day fashion. Her outfit exuded elegance, with a little fun, which clearly struck a chord with the judges top fashion stylist Courtney Smith, fashion editor Bairbre Power and Dundrum Town Centre personal stylist Lorna Weightman. Her classic boater-style hat was designed by Ashleigh Myles, which tied in perfectly with her printed Marc Jacobs Skirt. Neutrals in the form of a crisp white Karen Millen skirt and Aldo bag and shoes, completed the look. 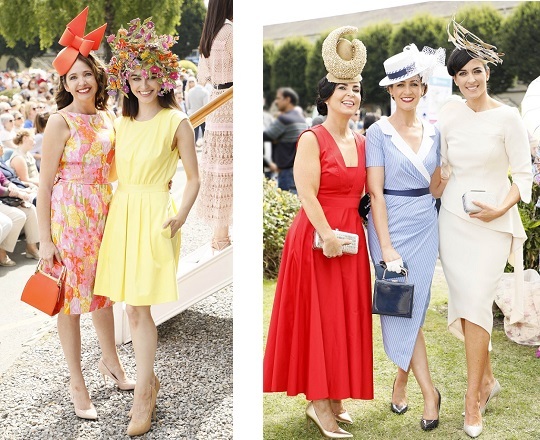 Check out the style from the Dublin Horse Show below.